Carlo Cracco, born in Vicenza in 1965, attended the “Istituto Professionale Alberghiero” (Professional Hotel Institute) in Recoaro Terme (near Vicenza, North Italy). The Institute is part of “Associazione Europea delle scuole alberghiere e del turismo” (European Association of hotel and tourism school) and it was established on 1963. 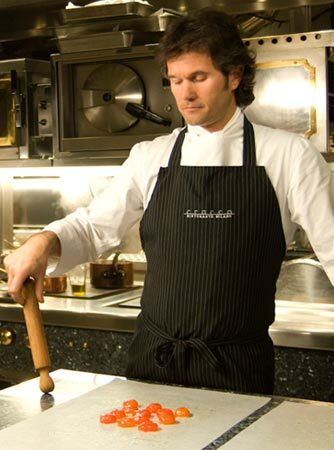 While attending the Institute, he also worked for the restaurant “Da Remo” (Vicenza). 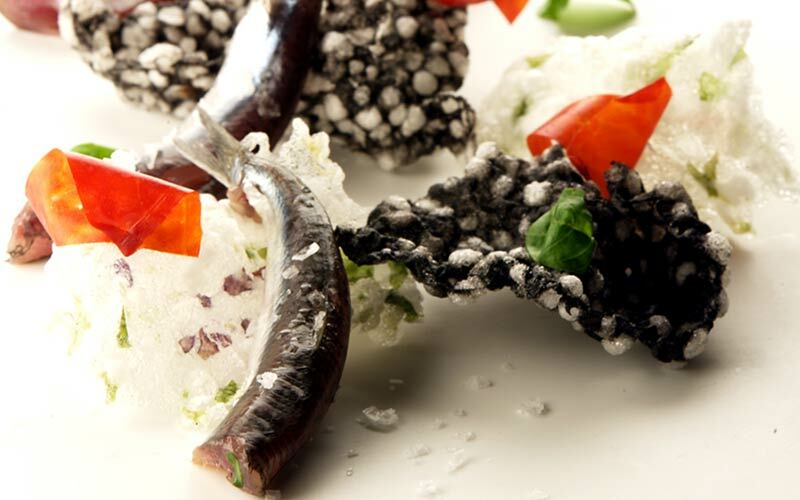 In 1986, he began his professional career at “Gualtiero Marchesi”, in Milan, the firs Italia restaurant awarded three Michelin stars. 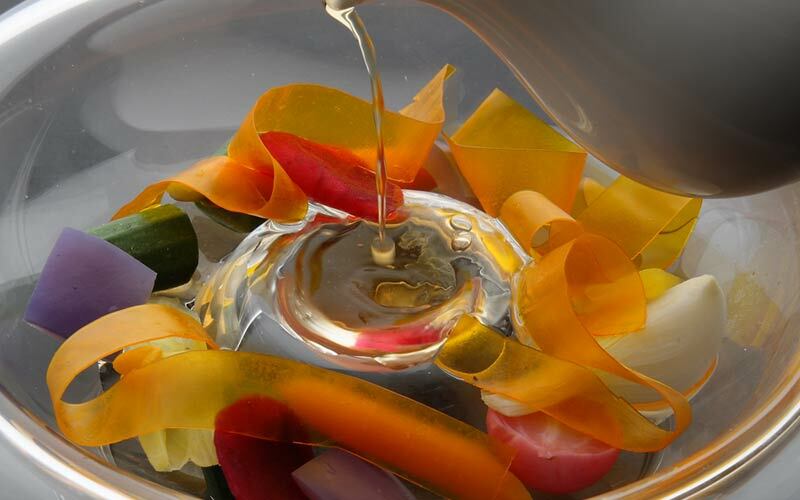 Today, only 4 restaurant in Italy have been awarded two Michelin stars, an honour bestowed from the well-known Michelin restaurant guide. 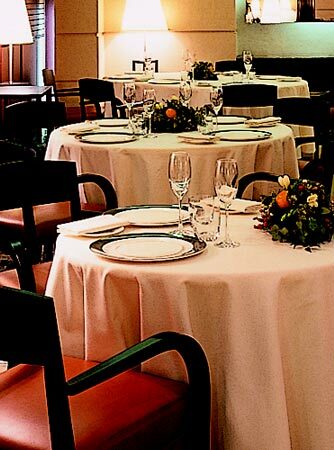 Following, Cracco worked at “La Meridiana” of Garlenda (Savona) part of the famous Relais & Chateux chain. For the next three years he resided in France, where he learned on French cuisine at Alain Ducasse (Hotel Paris) and Lucas Carton (Paris, Senderens). 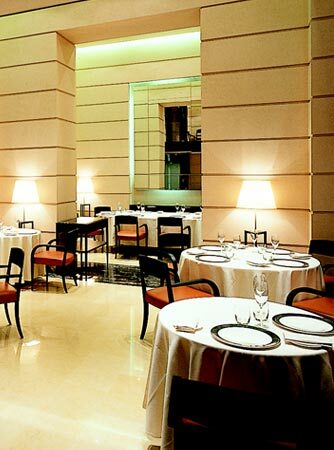 The Cracco Restaurant was born on 1st July 2007. The internal completely renovated and amplified has been left to the fantasy and knowledge of the two architects Gian Maria and Roberto Beretta that have created an elegant and comfortable environment, enriched from the boiseriè of cherry wood that goes around the walls. 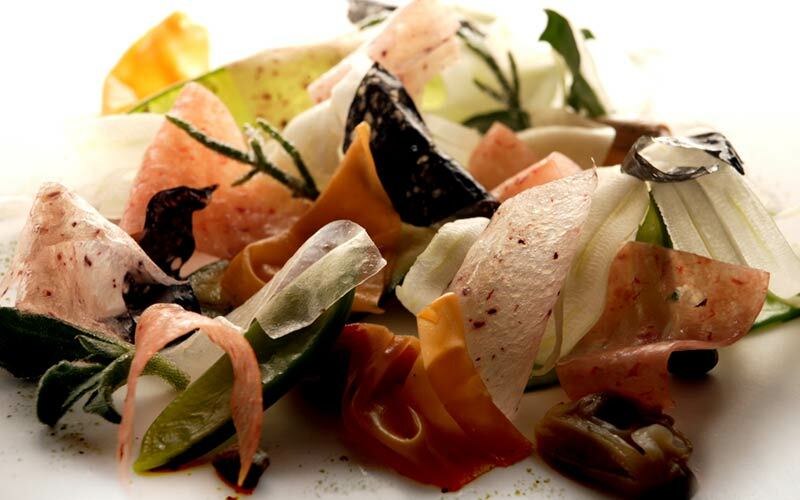 The cuisine of Carlo Cracco is emphasise from a unique wine cellars of 1800 labels, the result of an accurate selection from all the best wines present on the world market.